OPPO will officially release its next flagship OPPO R17 series next week. In the eve of launch, OPPO has unveiled the latest information about OPPO R17. It has released a video showing the camera performance of OPPO R17 Pro in nights. According to the official video, OPPO R17 Pro will have an AI super-clear engine, which can enhance the quality of pictures taken at night and low light. The camera also supports AI image processing, pixel-level color reconstruction, ultra-clear and pure processing. We can assume that OPPO R17 Pro has given extra emphasis on night photography and the result can be seen in the actual performance of camera at nights. Appearance wise, the OPPO R17 series will use 6.4-inch screen design, the screen to body has reached 91.5% this time, which is great. Talking about the hardware parameters, OPPO R17 will be equipped with the Snapdragon 670 processor (but R17 Pro is expected to come with a Snapdragon 710 processor). There will be an 8GB RAM and +128GB internal storage space. Talking about the camera, it will feature a 25-megapixel camera in the front and 16 MP+20 MP dual camera on the back. It has a built-in screen fingerprint and has a 3500mAh, which supports VOOC flash charge. OPPO R17 series will be officially released on August 23 and will open the booking at 10:00 on August 18 in China. We don’t have information about its pricing at the moment. Let’s wait and see. 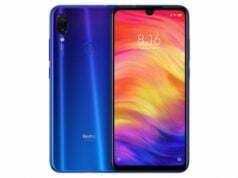 Redmi Note 7 Pro Features, is it worth buying? 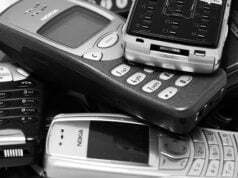 What can I do with old and used mobile phones? 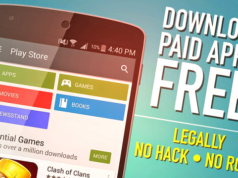 We provide you the latest updates on tech news, reviews & deals.